Since we come from a far away land, we allot about an hour and a half commute (some walking plus train ride) to the city. And because of this, we have no choice but to either skip her nap or take her naps at the headquarters a.k.a nursing rooms. When we go to Gymboree, we either nap at Tanglin Mall or we walk towards Orchard Road and take a good nap at Tang Plaza. 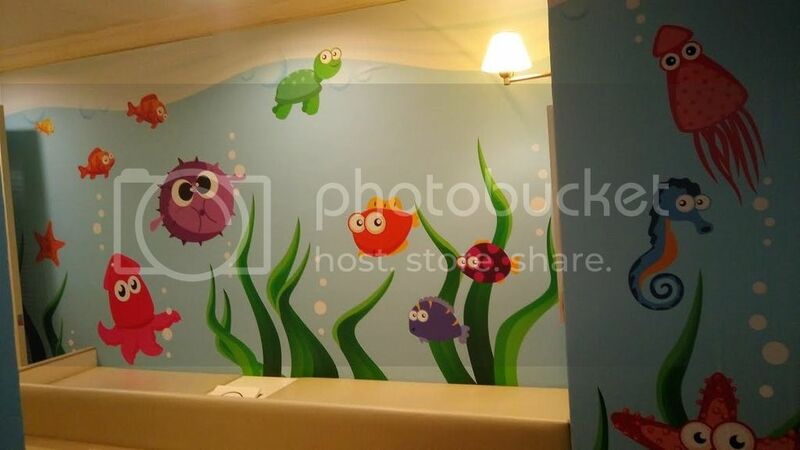 Nursing Room at Tanglin Mall. 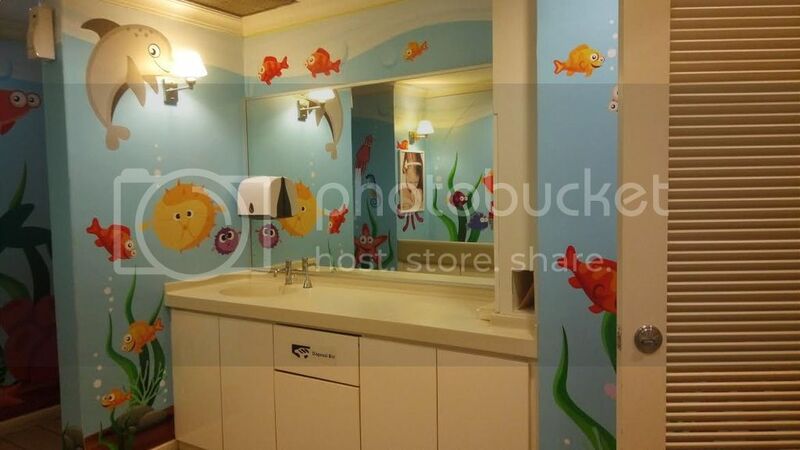 It is a big room with big diaper changing pad, a sink and 2 small nursing rooms with a single but comfortable couch. 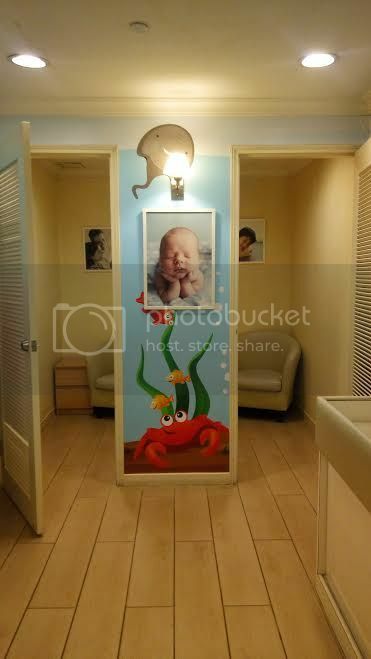 The nursing room itself is pretty small but it’s okay as long as it is a closed space and private. The room is found on the 3rd floor beside the Restrooms so it’s quite easy to spot. Nursing Room at Tang Plaza. I wouldn’t have known there was a nursing room here until I asked. There is not a clue the room was a nursing room until you ask one of the staff. It has a white door with no sign whatsoever. Inside the room is a big couch with 2 pillows and 1 chair. The room is too big. It would have been better if they put curtains to divide the room so that more nursing moms could use the place at a time instead of just one. Also, the music so quite loud! So if you are trying to put your Little One to sleep, you def would have a hard time! Anyway, I still like it because it’s better than nothing, eh?! Are you still nursing your Little One? Does he/she still do even if you are out?